Foxconn is preparing to produce devices for Apple in India. It will start a trial run to produce the iPhone X range in its factory near Chennai shortly (via Bloomberg News). Foxconn invested around $300 million into being able to produce Apple devices in India. It already makes phones for Xiamoi and Nokia in the country. The Chennai factory is intended to distribute new iPhones, set for a September reveal, to both the local and export markets. The trial run is expected to start within weeks. 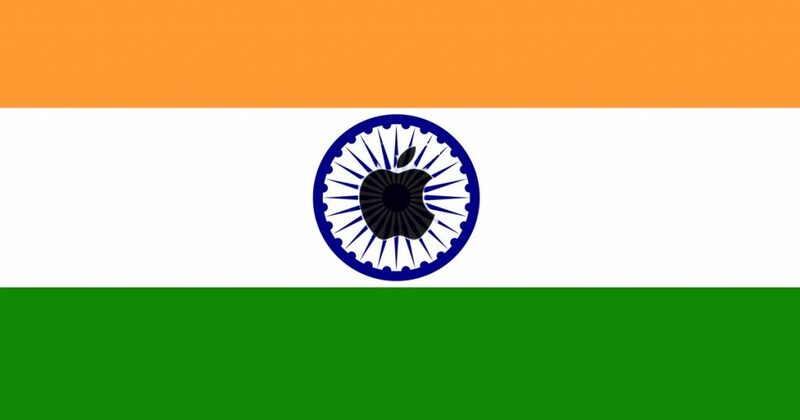 News emerged in December 2018 that Foxconn could be looking to move its Apple assembly line to India. Tamil Nada. M. C. Sampath, the Industry Minister in the state of Tamil Nada, revealed the investment from the Tawainese manufacturer.